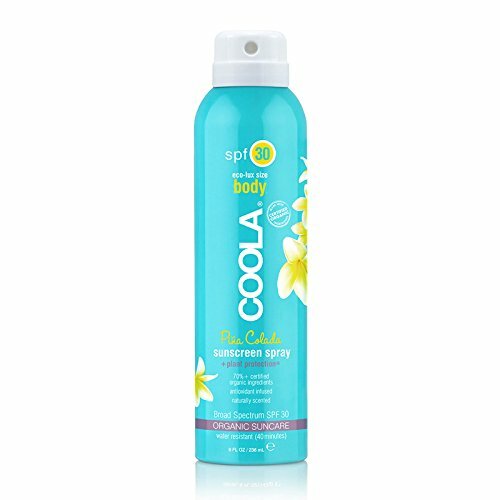 I used this body oil (and the one listed below it) every day, morning and night (and especially always after a shower when your body is still wet!). I came out with two pregnancies with zero stretch marks and I cop it up to diligent skincare. 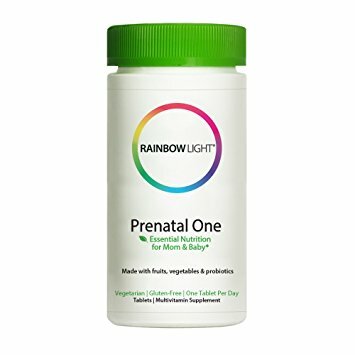 This is my favorite prenatal vitamin and I’ve tried a bunch. I even use this today as my daily multi – and my doctors have agreed it’s good stuff and have advised to continue using it. You only have to pop one in your mouth daily (rather than all the other brands that require 6 horse pills to do the trick). Also, it’s non-constipating and a probiotic. Win win, sisters. 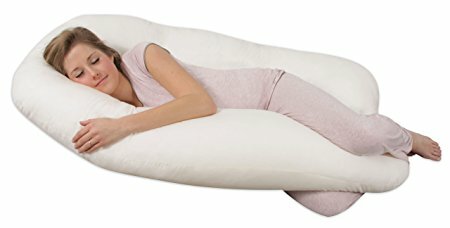 Sleep is essential. 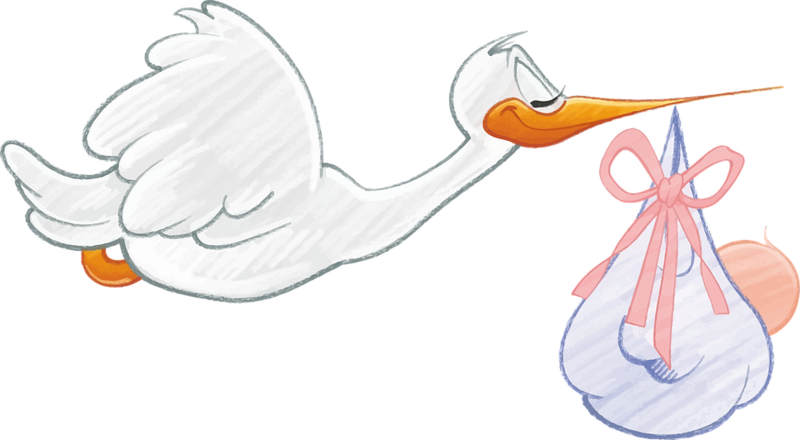 So once you hit the third trimester – you’ll be calling this your boyfriend, your buddy, your bestie. Although I love my Nioxin to make my hair thick and shiny, be sure to keep your beauty regimen organic, clean and non-chemical laden during these precious 9 months (as well as while breastfeeding). 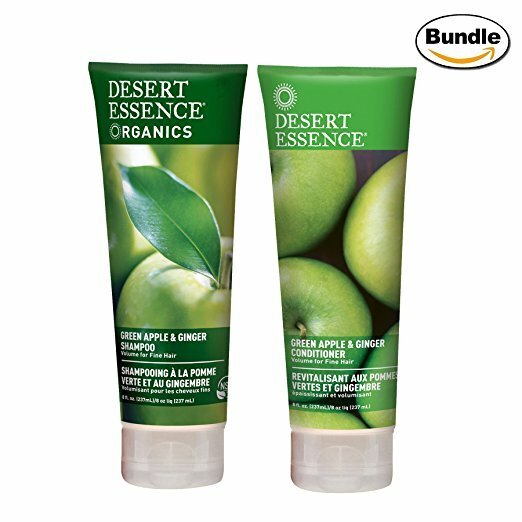 This apple and ginger shampoo / conditioner duo is indeed organic and smells so darn delish to boot! 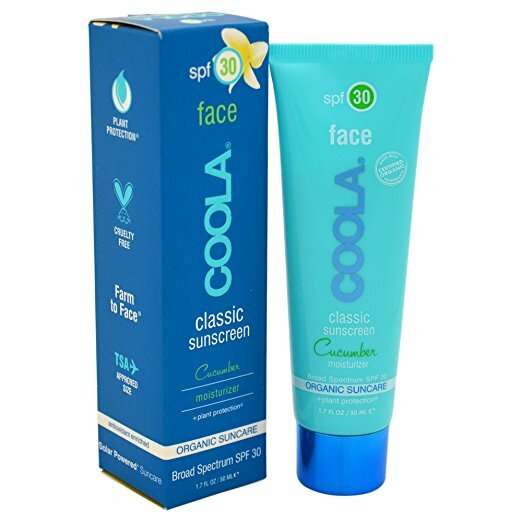 The COOLA is my go-to for my body and face! It goes on smoothly and is infused with antiaging antioxidants! Preventive and restorative beauty in a bottle! + That’s all I’ve got for now. Have a fab weekend, everyone!